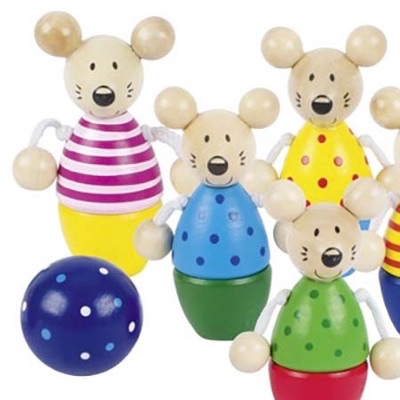 Transform your little one's room into a bowling alley with this adorable skittle set! The size and shape of these chunky skittles are designed for small hands. 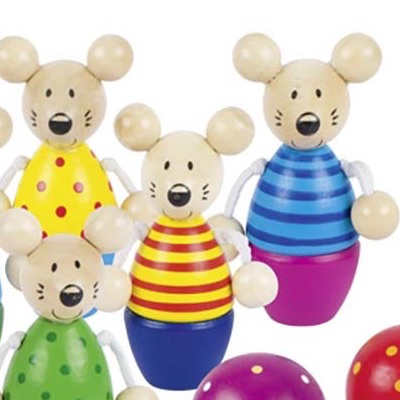 The set contains 6 wooden mouse skittles and 3 wooden bowling balls. 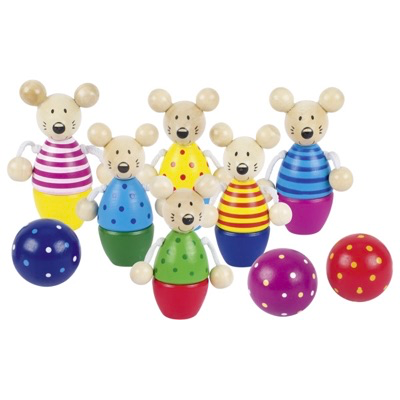 Simply pick up one of the balls, take aim and knock down as many skittles as you can! 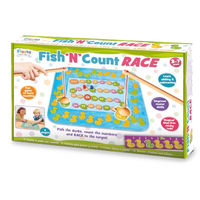 Promotes hand-eye coordination and motor skills. 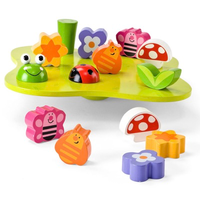 These adorable skittles can also be used in imaginative play.